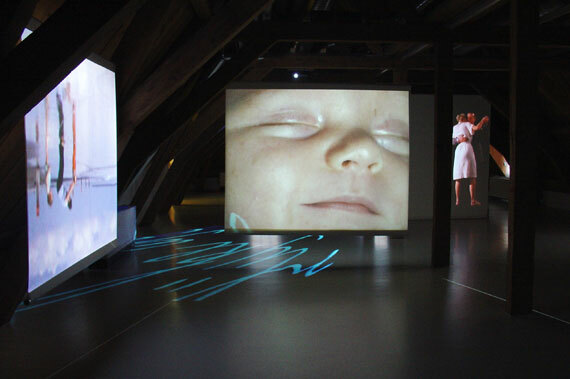 Exhibition:"Kamer der herinering" , Sleeping baby, The dance, Looking through my fathers eye's, The found letter. form some sort of life cycle. Different aspects of life are being shown.